It is important to realize that teeth whitening is intended for natural teeth only. So, keep this in mind if you are considering this technique to brighten your smile. Artificial surfaces will not be whitened. 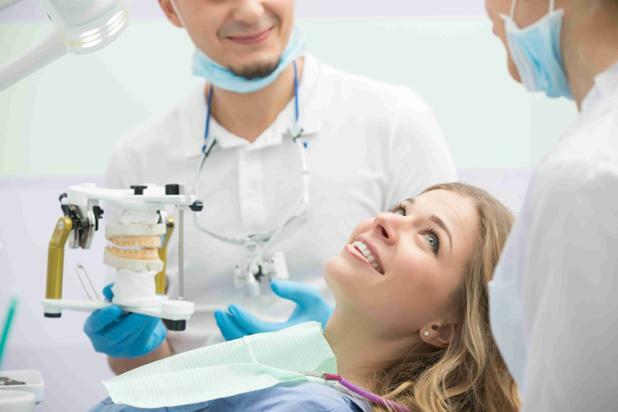 The types of artificial surfaces include crowns, veneers, implants and fillings. Undergoing a whitening procedure when you have extensive artificial dental work could result in a cosmetically unacceptable outcome. After you have used a teeth whitening program, do not use a mouth wash with alcohol in it. The alcohol can actually diminish the effects of the program and revert your results or dramatically lower them. On the other side, an oxygenating mouth wash may actually benefit the teeth whitening regimen.